From January 18 to January 27, the 84th International exhibition Internationale Grüne Woche 2019 will be held in Berlin. The best domestic manufacturers will present their products in the Ukrainian pavilion, among which – the Nezhin cannery with the products of TM “Nezhin”. 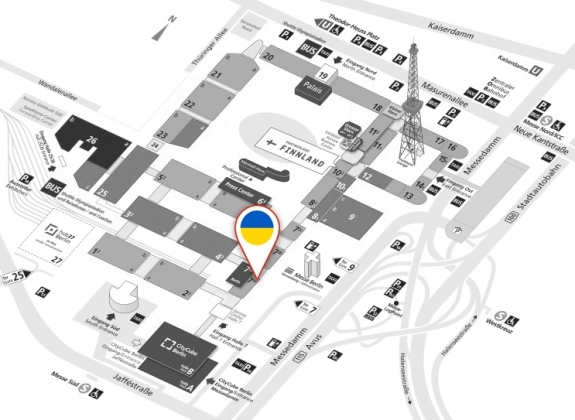 The participation program of the Ukrainian delegation includes: the grand opening of exhibition, a business program, presentations and tastings of products of Ukrainian companies, a restaurant of Ukrainian cuisine, musical performances, workshops, interactive events, etc. “Green Week” – a unique event that will open its doors to 1,700 exhibitors from 65 countries and gather over 400,000 visitors under its roof. We invite you to visit the Ukrainian Pavilion at the “Green Week” and only when you taste you can believe how delicious it is!